Could Your Next Domain End In .nyc? You are here: Home / Domain Business / Could Your Next Domain End In .nyc? As technology grows, so do opportunities for those who use it. New York businesses and individuals will soon have the ability to use .nyc as a domain name if they are physically located in the city. 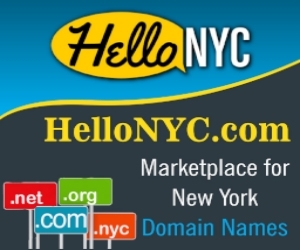 New York City is not the first location to have its own dedicated gTLD. In fact, three other American cities have their own gTLD applications – Boston, Las Vegas and Miami. New York City will launch the new domain with the help of NeuStar, a registrar. According to the NYC government, those who buy the name must maintain a physical presence in the city. People will not be allowed to “cybersquat.” The initial stage of launching the new domain will begin in May. Trademark owners will have the ability to register first. Next, organizations with government affiliations will apply in June. Domain names will be available to the general public in the fall. Initially, trademark owners will be unable to buy variations of their domain name, but they may apply and receive the domain at a later time. This is called a land rush period. 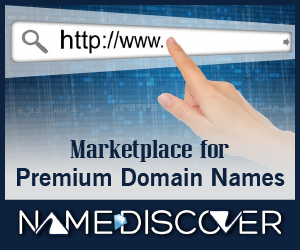 During this time, those with registered trademarks will be able to apply for domains that include their names. In the case that two apply for the same domain, an auction will determine who can use it. The benefit of this technique is that those who actually own their trademarks will have the opportunity to have first choice; however, the next stage could get trick. Anybody might be able to apply for a brand name or trademark, leaving others in the dust. 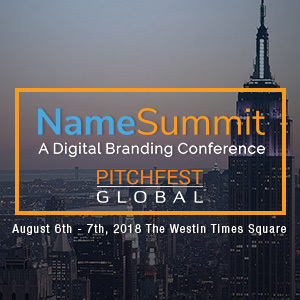 In some cases, brand owners will have the opportunity to persuade third-party domain name owners to give them names with their own trademarks on a voluntary basis. Acting quickly could be the best approach for everybody involved, and the registrar is trying to make the process as clean-cut as possible for trademark owners. Brand owners will be encouraged to ask for their domains early on, before the owner has made a significant investment in the name. This could very well be the start of a new trend. Locations around the world may turn to using these domains as a way to build up local marketing potential.